En español | $100 spent on a front door area makeover can go a long way to increase the curb appeal of your home. Consider repainting the door in a contrasting color that really pops, polishing or replacing weatherworn hardware and maybe springing for a new set of house numbers. 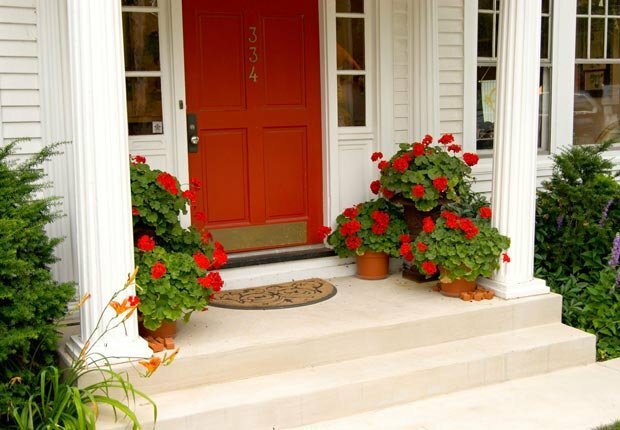 Adding a flower pot or other plant container next to the front door makes it all the more welcoming. 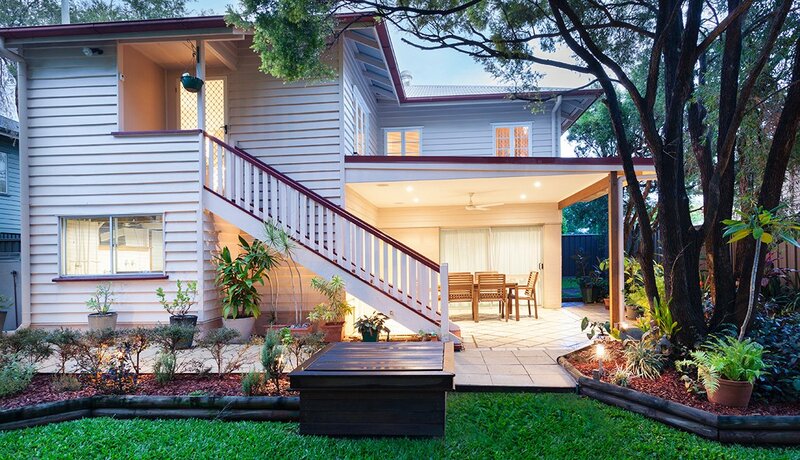 Outdoor lighting adds a whole new nighttime dimension, and extra security, to a home. 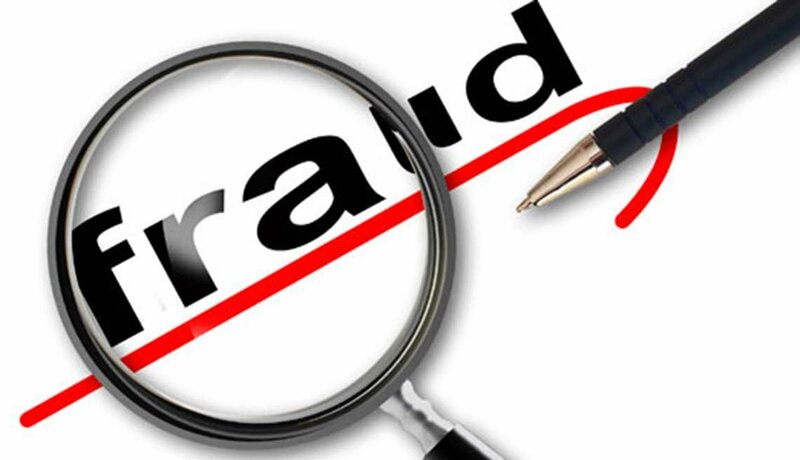 But hardwired lighting is expensive to install and usually requires the help of a licensed electrician. Instead, use solar-powered light fixtures. Installation is as simple as placing them in a sunny location. 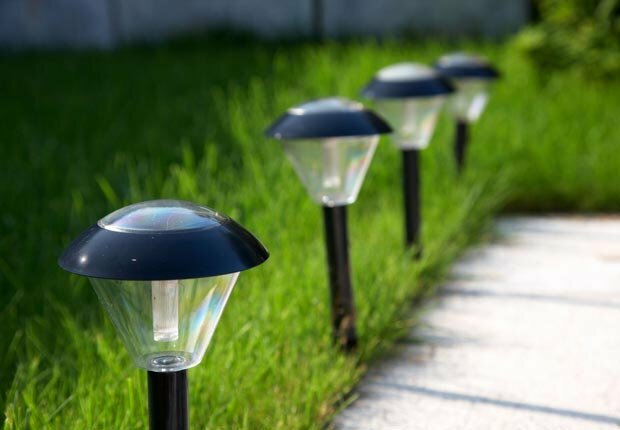 And $100 will buy you about two dozen attractive spike-style solar lights. In many parts of the country, fall is the best time of year to plant perennials because of optimum growing conditions. 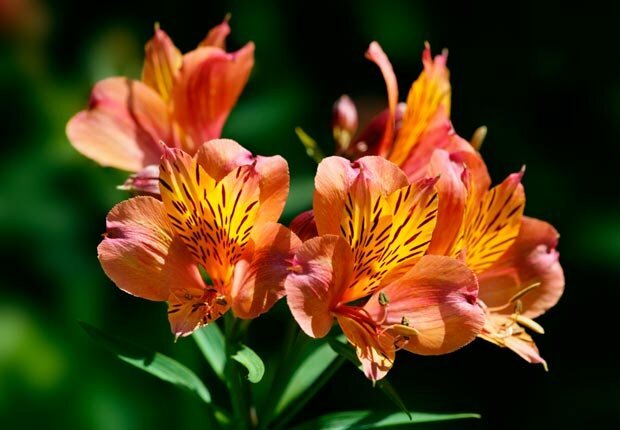 Also, trees, shrubs and other perennial plants are often marked down big-time at nurseries and home improvement stores after the summer season. Most perennials are easy to grow and can increase your home's value and curb appeal. 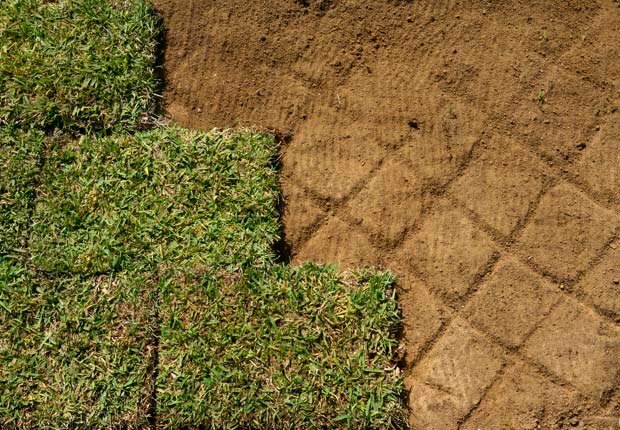 Fall is also a perfect time to beef up your lawn in many regions of the country. Investing $100 in fall variety grass seed to reseed or at least patch bare spots in your lawn can really pay off come springtime. And fertilizing the lawn in the fall will strengthen grass roots so they survive the winter weather and thrive during the next growing season. 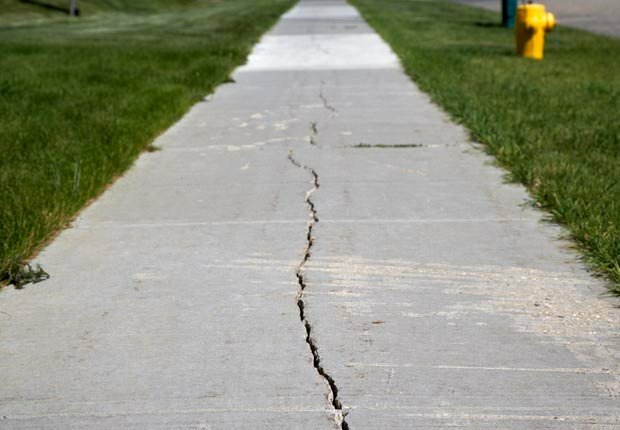 Few things in life are certain, but if you see a small crack in your home's sidewalk or driveway, you can know with 100 percent certainty that it will only get worse if left unattended. Ready-to-use sealant for patching cracks in concrete is sold in tubes (about $5 for a 10-ounce tube) and applied with a simple caulking gun, while asphalt repair products are even less expensive. Both are sold at most home improvement stores. Turn fall leaves, grass clippings and other household organic materials into rich compost to use in gardening and landscaping. Composting saves you money because you won't need to buy pricey commercial fertilizers, plus it's ecofriendly. 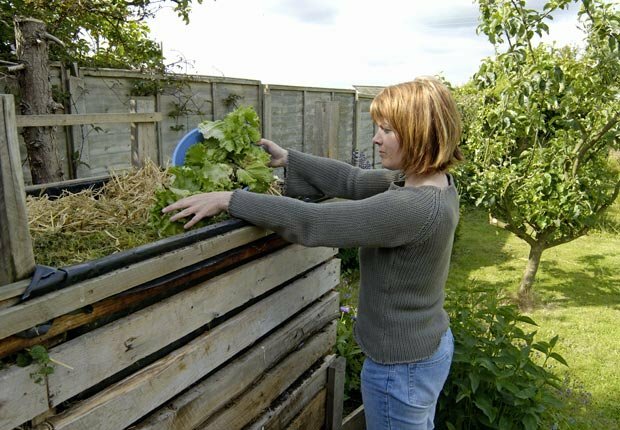 A compost bin is easy to build. I made one using less than $100 in materials. 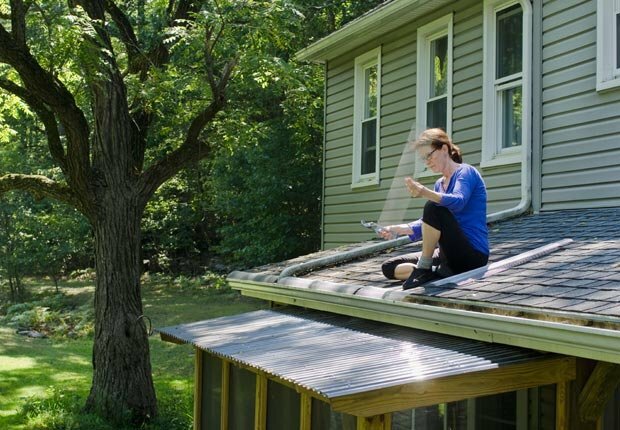 When the eave troughs on a house become clogged with leaves and other debris, it's only a matter of time before costly problems develop, including water damage to the roof, siding and even the foundation of the home. Mesh gutter guards made from metal or plastic help keep the eaves clog-free and are usually an easy DIY project to install, with some guards costing $1 or even less per linear foot. 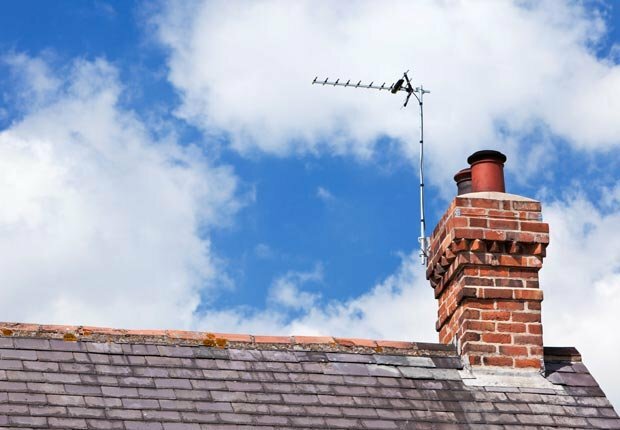 When you're up on the roof installing gutter guards, take a minute to inspect the condition of your home's chimney. Cracked, flaking or missing mortar between the bricks can result in costly water and structural damage, but joints can be repointed with a tube of ready-mix mortar costing only a few dollars. 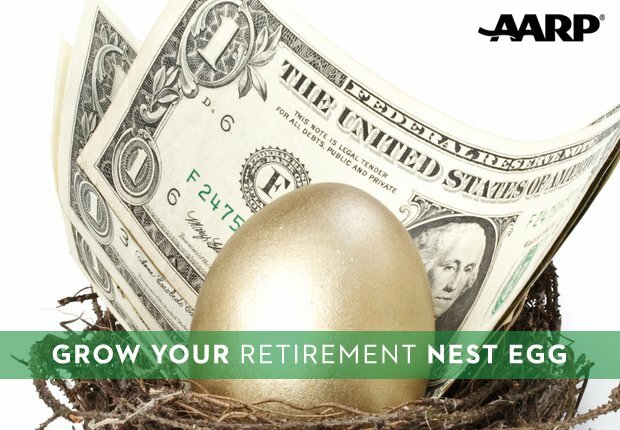 And if your chimney doesn't have a cap, easy to install metal caps sold at home improvement stores usually cost under $100 and keep debris and water from entering the chimney. 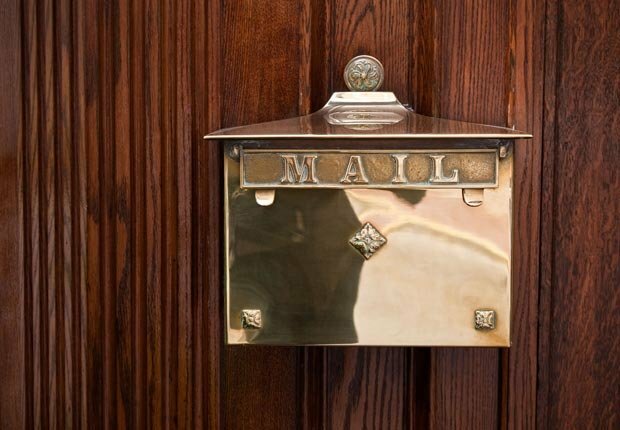 Whether it's a roadside mailbox or one mounted by the front door, the mailbox is one of the first things visitors to your home notice, but something you probably take for granted. Shop carefully and $100 could buy an attractive new mailbox and maybe even a new post to mount it on. You could also just invest in some fresh paint for an easy and affordable spruce up. Plant a perennial, like ornamental grass or a climbing vine, near your rehabbed mailbox for added appeal. 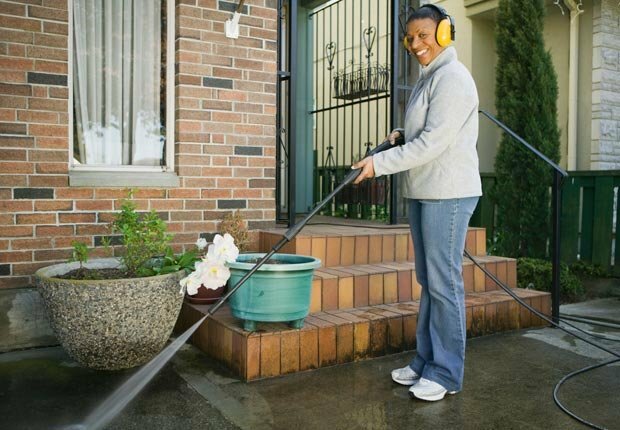 Buying a quality power washer to pressure hose decks, patios and other outdoor surfaces will likely set you back way more than a hundred bucks. But for about $50, you can probably rent one for a day from a home improvement store and scrub down pretty much everything that needs washing. 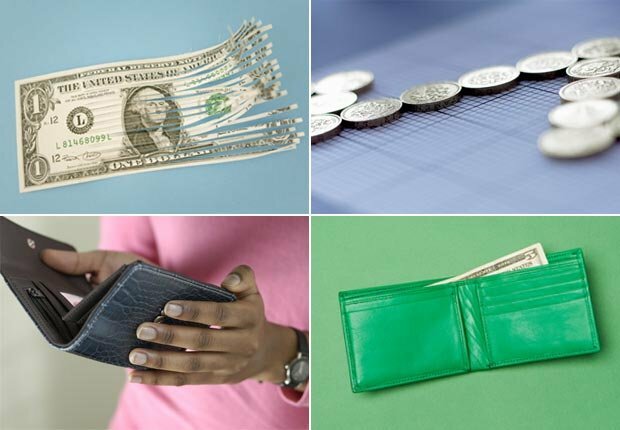 Plus, you'll have that much more room in the garage by renting, rather than buying, a tool you rarely use.